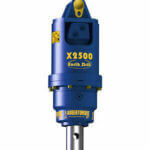 Hydraulic Breakers can be fitted on all of our machines even including our Micro Diggers. 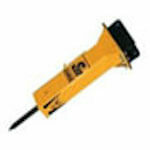 We stock Augers for our Micro, Mini and 3 Ton Diggers. We have a range of sizes of flights including; 9", 12" and 18". 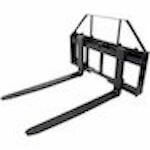 We stock Post Knockers for our Mini Diggers and 3 Ton Diggers. 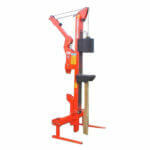 We stock Tree Stump Planers for our Micro, Mini and 3 Ton Diggers. 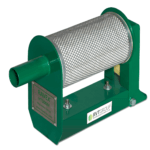 We stock Exhaust Filter Kits for all of our Mini Diggers, they remove 95% of pollutants and enable safe working indoors. 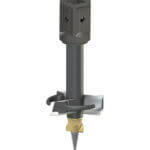 Rated to lift 2 ton at any outreach and off set to the tracks, check valves to prevent accidents in the event of a hydraulic failure, great for moving pallets of bricks or other materials.